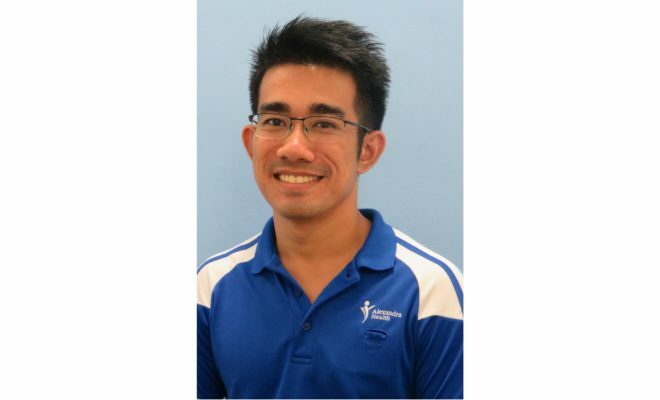 We speak with Jazimin Haron, physiotherapist and council member of the Singapore Physiotherapy Association, on the FIT for FUNction Fitness Test for seniors. 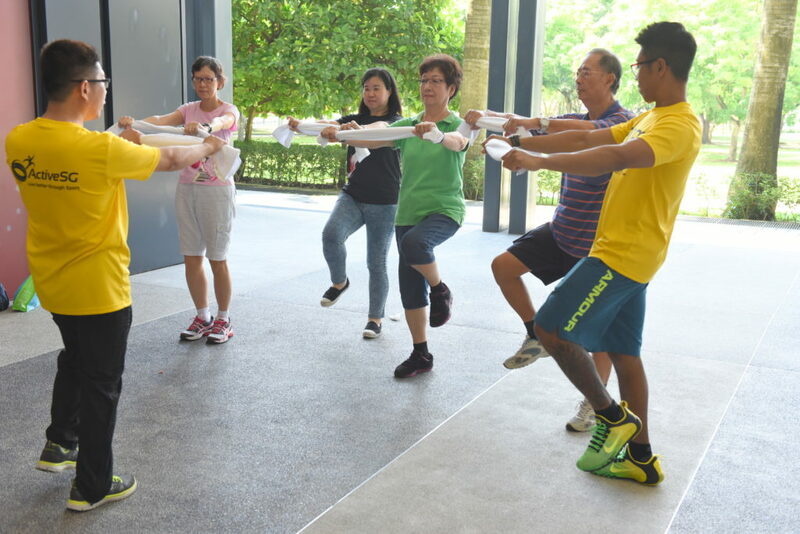 To encourage more seniors to take up sport, ActiveSG has partnered the Singapore Physiotherapy Association to develop a fitness test to assess their fitness levels and select a suitable sport for them to pursue. The fitness test, FIT for FUNction is designed to help seniors become more aware of their fitness aptitude and also to give them a peace of mind before exercising knowing that they injury is minimised. 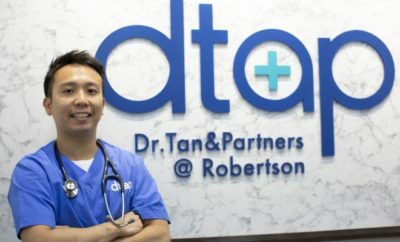 To better understand the FIT for FUNction test and how it works, we speak with Jazimin Haron (JH), who is a physiotherapist at Khoo Teck Puat Hospital and a council member of the Singapore Physiotherapy Association. Jazimin (Jaz) is currently at the Health for Life Clinic where he advocates exercise to patients with chronic diseases, and is also involved in cardiac rehabilitation and weight management programmes. AA: Hi Jaz, could you tell us more about the FIT for FUNction Fitness Test? What does it test for and are the tests similar or different across the age groups? JH: The Singapore Physiotherapy Association has put together the FIT for FUNction Fitness Test with the aim of assessing a person’s fitness. These tests are based on research and most of these tests have been used in both a clinical setting as well as outdoors. The fitness test measures five domains of fitness – strength, flexibility, balance, agility and aerobic capacity. This is to allow participants to identify their strengths and weaknesses so that they can improve their fitness and function and reduce their risk of injury. 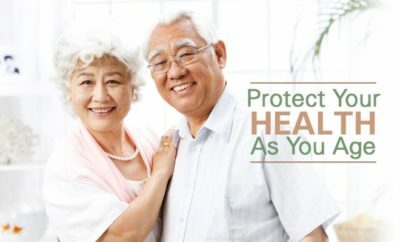 All seniors aged 60 years old and above will go through the same battery of test. However, the tests are different for those under 60 years old. AA: What are some of the stations seniors can expect to go through, and how will their performance determine their suitability for a particular sport/activity? JH: The FIT for FUNction Fitness Test caters for two main groups of people – those 60 years old and above, and those under 60. Seniors aged 60 years old and above can measure their fitness by going through seven stations. To name a few, these test stations include the number of times you lift a given dumbbell by bending at the elbow in 30 seconds; the number of times you stand up from a chair in 30 seconds, or how long you can stand on one leg. After the tests, we will be able to identify the participant’s strength and weaknesses, and will advise them on appropriate exercises or sports programmes to improve their fitness during the consultation session. 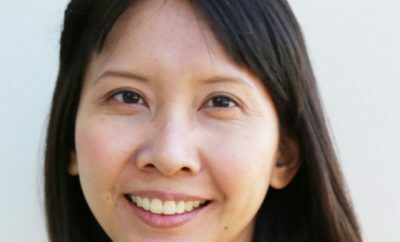 AA: Based on your experience assessing seniors so far, what are some common sports/activities that are most suitable for their age group? JH: It depends on the individual, as everyone is different. 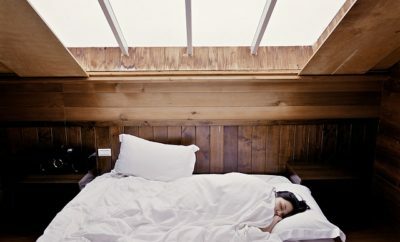 As we grow older, we will experience a gradual loss of muscle and bone mass, become weaker, and be more prone to falls. 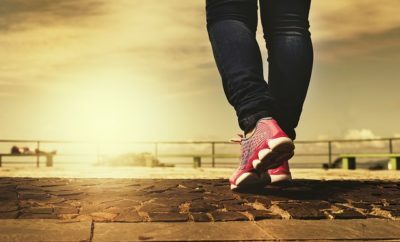 Engaging in weight bearing and low- to moderate- impact sports such as brisk walking, tai chi, pilates, table tennis and circuit training can target most components of fitness. 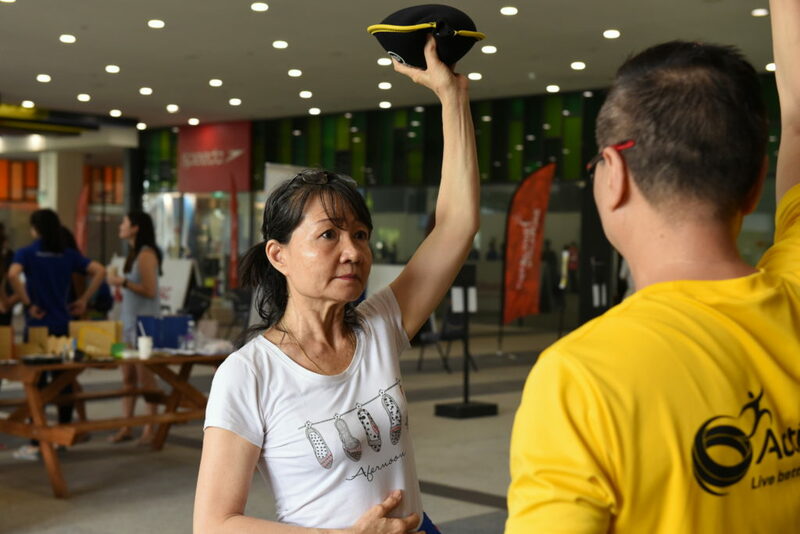 The inaugural event of FIT for FUNction was conducted at a community event organised in conjunction with World Physiotherapy Day, where about 100 seniors came down to the Pasir Ris Sports Complex to take the test and participate in various senior-friendly activities. The next FIT for FUNction test will take place from 8am to 1pm on 20 November 2016 at Toa Payoh Sports Hall, followed by the 19 February 2017 at Jurong West Sports Hall. Registration for the fitness test is free for all members of the public, and can be done online at MyActiveSG.com.